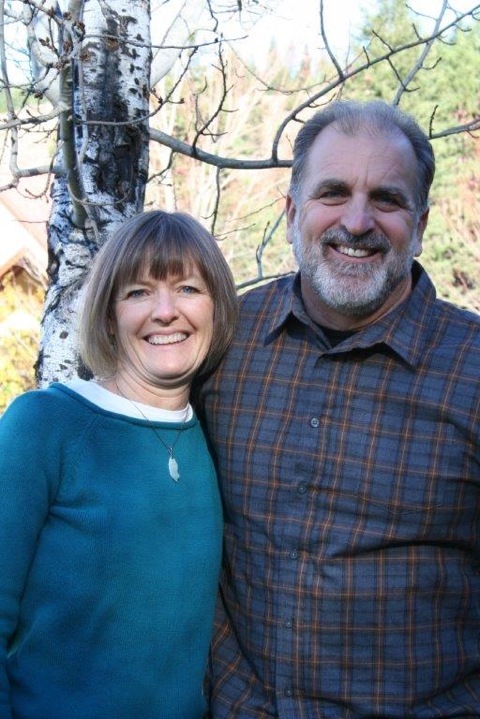 James and Janet Fish have served faithfully at Hope Vineyard in Colville, Washington since 2001. Between them they have pastored youth ministry, young adults group, House of Prayer, and have served as elders. Janet has served the children's ministry most of those years. James was set in place as our congregation's Lead Pastor in August 2014. Janet and James have been happily married since 1978, have raised four children who are now all married and have blessed them with fourteen wonderful grandchildren. Their mandate is to raise up the emerging generations to follow Jesus wholeheartedly, to build and nurture his Bride - the church, and to bring the good news of Jesus to the world.